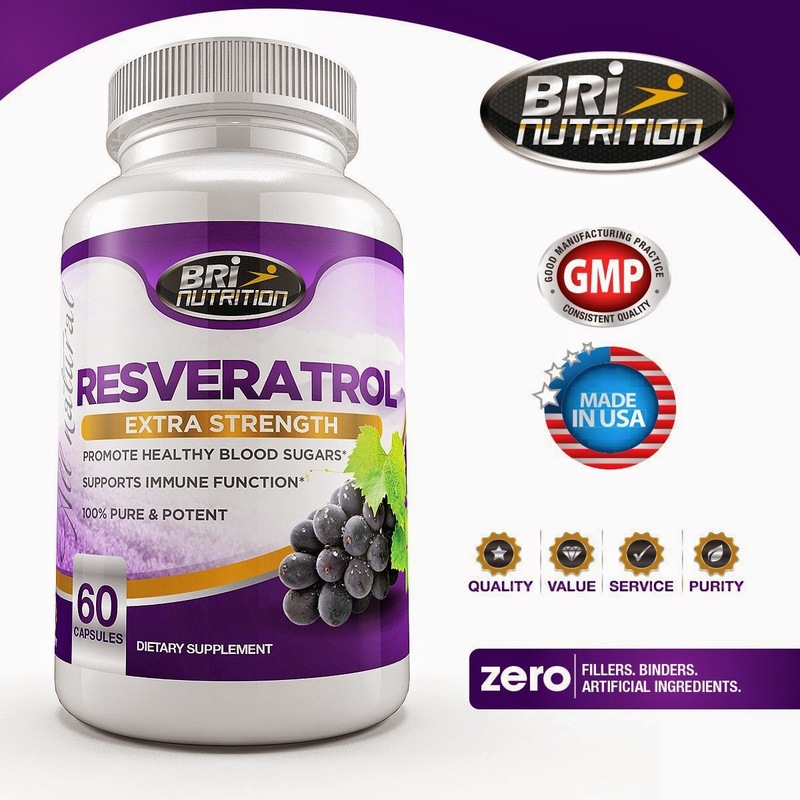 Resveratrol is a great antioxidant. It is a polyphenol found in red wine that has some key benefits for heart health and for boosting the immune system. BRI Nutrition offers a high quality product that is affordable and easy to take. I take it with my lunch almost every day along with my multi-vitamin. I don't remember all the time but know that it is something that I need to take consistently to get the health benefits. Protecting the endothelial lining of your arteries—so blood flows as it should. Reducing oxidative stress, which prevents premature aging of cells. Blocking the production of nf kappa b, a powerful, noxious inflammatory agent. Cellular support that improves mental function, and promotes oral/dental health. Cancer suppression by preventing cancer cell replication and enhancing cancer cell death in a variety of laboratory cell culture studies. Muscle health, by reducing muscle wasting associated with diabetes and cancer. Naturally Lighten Your Hair - NO TOXINS!